Stanford Advanced Materials (SAM) is a professional supplier of Polymer Tungsten. We offer various polymer tungsten products according to your requirements. Polymer Tungsten or Tungsten Polymer (also known as Tungsten-filled Polymer) is a composition of various resins and Tungsten powder which are mixed together through special metallurgical technology. Polymer Tungsten is environmentally friendly. It is non-toxic and recyclable. Tungsten polymer has high density, high radiation resistance, and high tensile strength. It is easily machined and malleable. 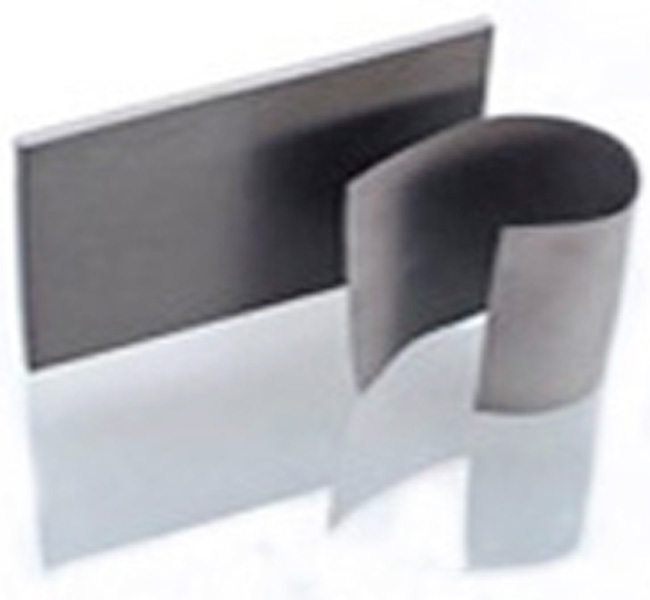 Therefore, polymer tungsten is the ideal material of radiation shielding instead of lead. -ϒ-ray shielding material and substitute for lead fiber mat in nuclear reactor piping systems. 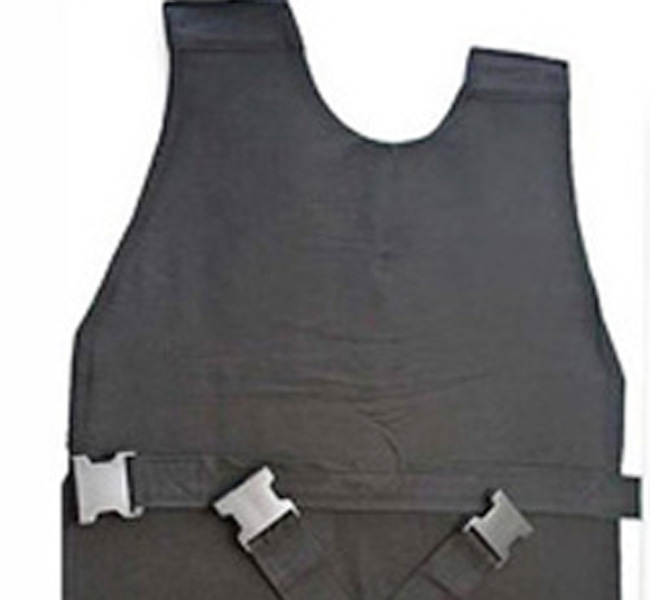 Apart from standard size, SAM also supply tailor-made sizes to meet your needs. Our Polymer Tungsten is clearly tagged and labeled externally to ensure efficient identification and quality control. Great care is taken to avoid any damage which might be caused during storage or transportation.